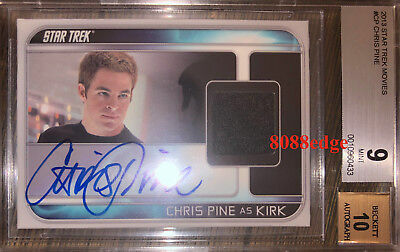 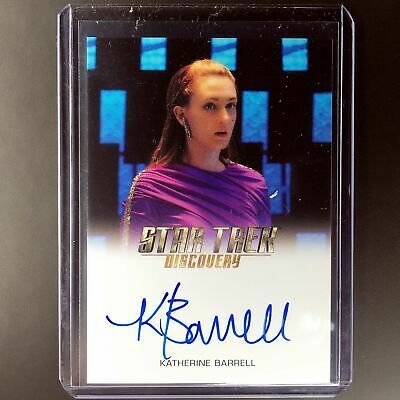 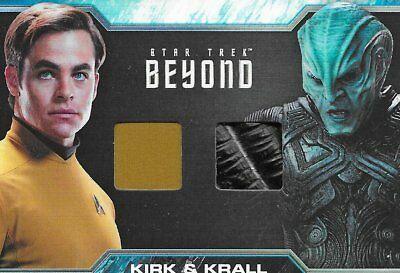 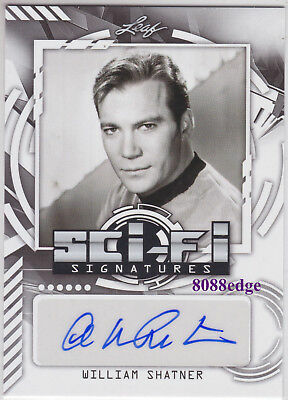 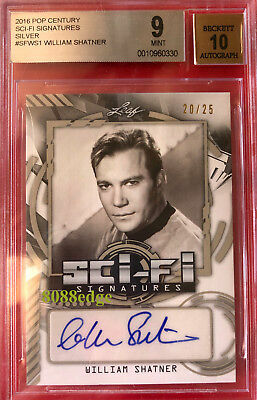 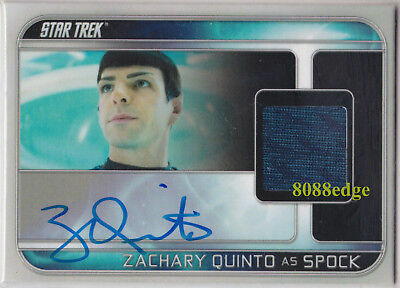 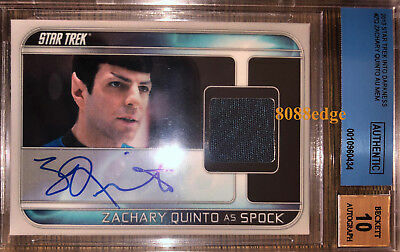 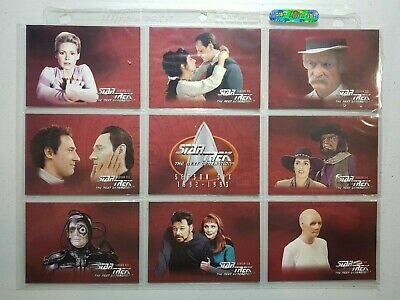 2015 Star Trek Tng Portfolio Print Auto: Lycia Naff - Autograph "total Recall"
2016 Pop Century Sci-Fi Auto: William Shatner-Autograph "boston Legal/star Trek"
2015 STAR TREK VOYAGER AUTO: McKENZIE WESTMORE -AUTOGRAPH "PASSIONS - SHERIDIAN"
2016 Pop Century Sci-Fi Auto: Marina Sirtis #4/10 Autograph "star Trek/stargate"
Star Trek TNG The Next Generation Bubble Gum stickers 1990 unopened packet. 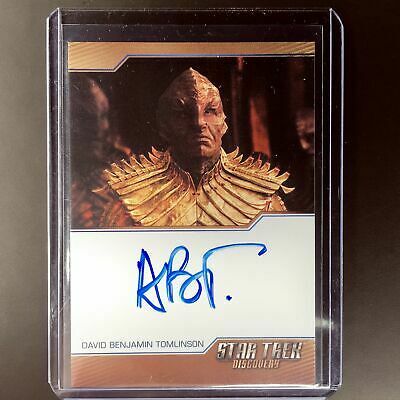 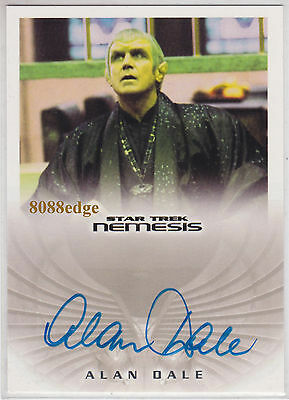 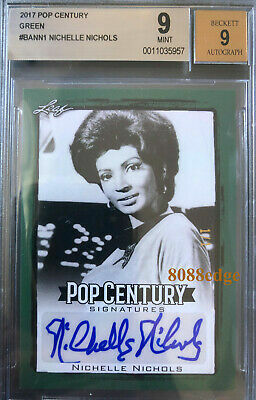 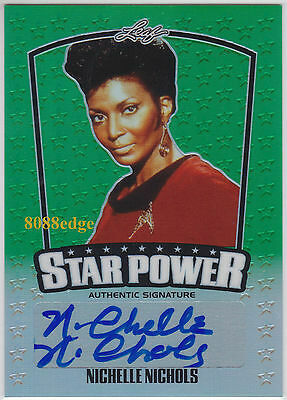 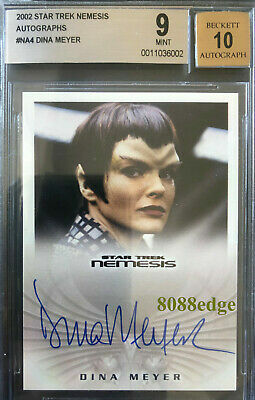 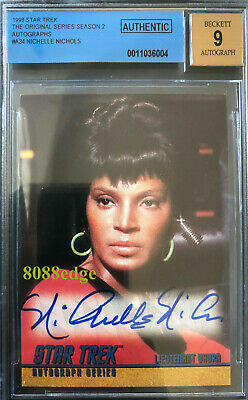 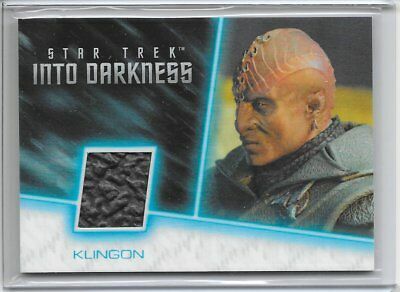 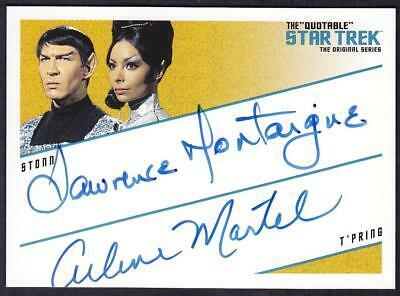 2002 Star Trek Nemesis Auto: Alan Dale #na8 Autograph "neighbours/the West Wing"
2015 Pop Century Star Power Auto Sp: Nichelle Nichols #1/3 Autograph "star Trek"
#ff. 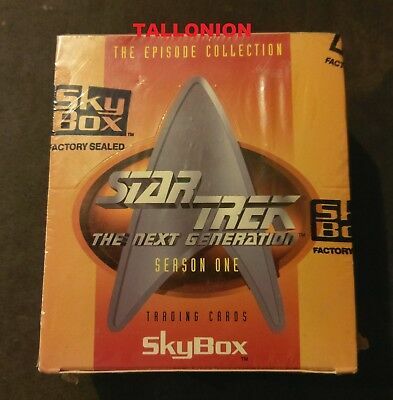 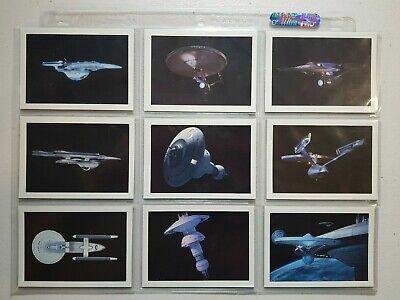 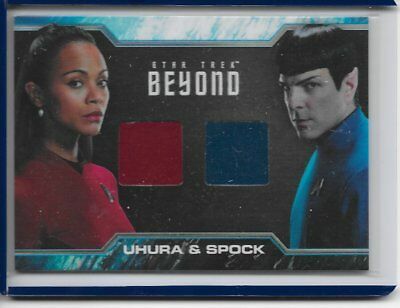 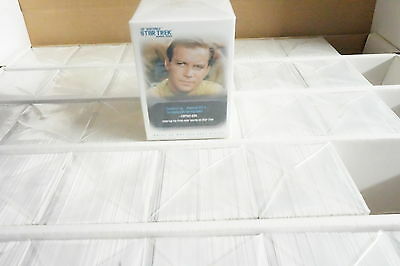 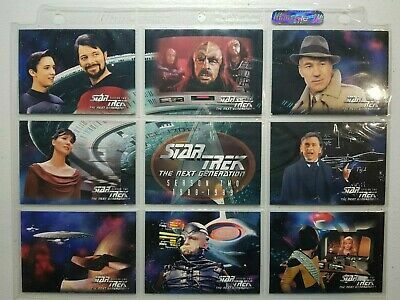 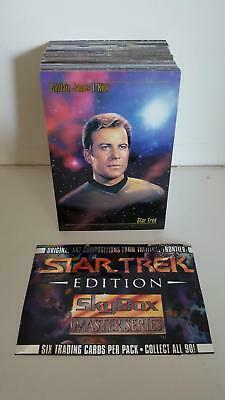 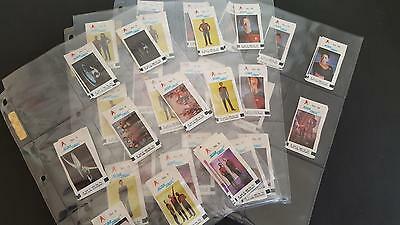 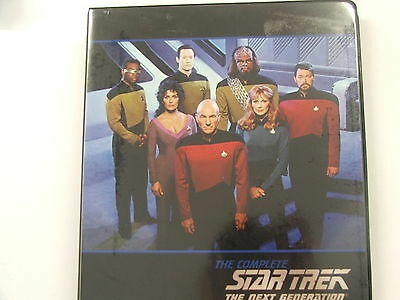 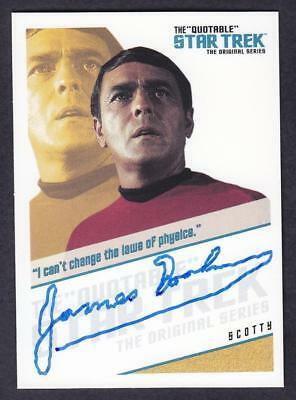 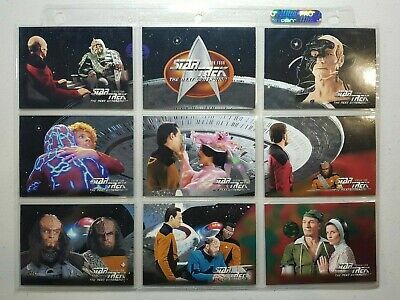 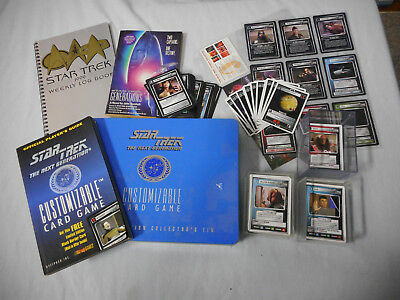 Star Trek Job Lot - Collectors Tin, Books, Game Cards Etc. 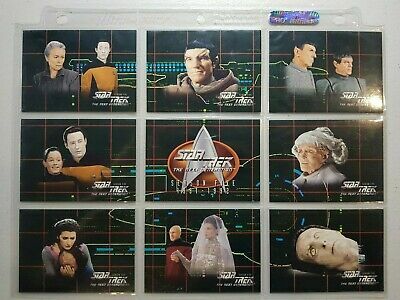 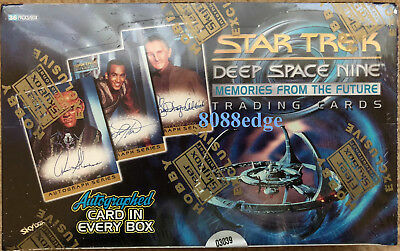 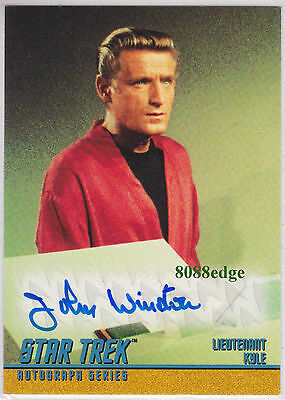 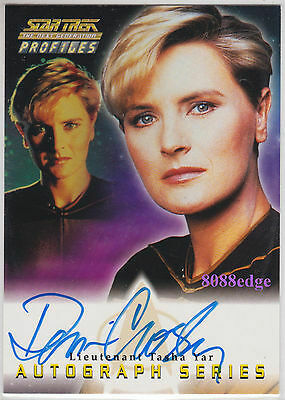 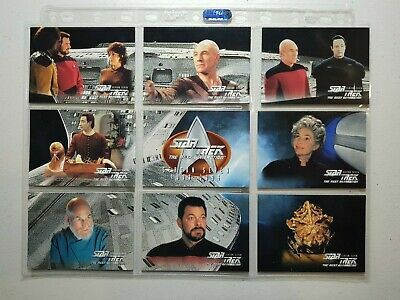 2000 Star Trek Tng Profiles Auto: Denise Crosby #a3 Autograph Grandfather "bing"
STAR TREK 1976 TOPPS CHEWING GUM TRADING CARDS #'s 10 & 11 ~ Genuine, Original. 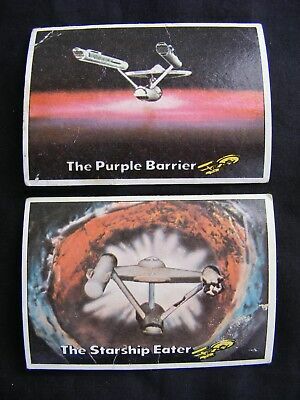 STAR TREK 1976 TOPPS CHEWING GUM TRADING CARDS #'s 37 & 40 ~ Genuine, Original. 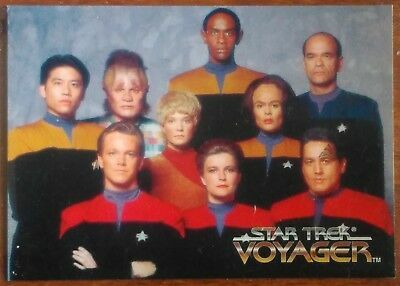 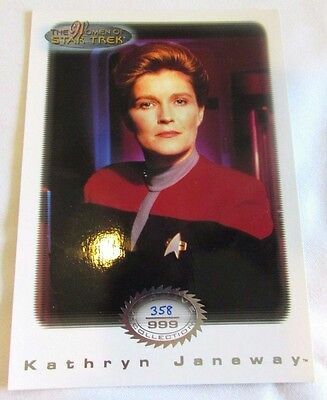 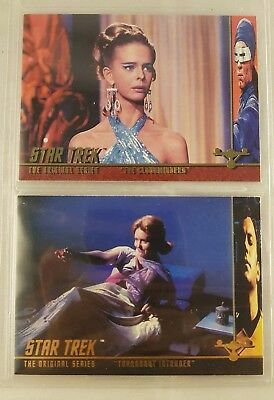 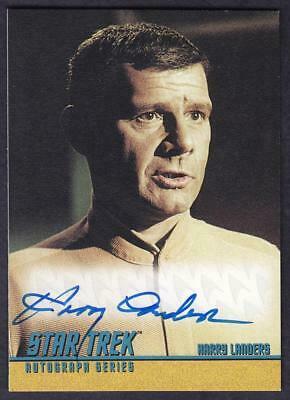 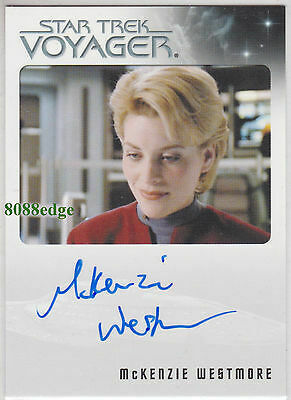 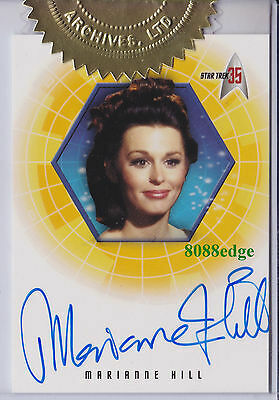 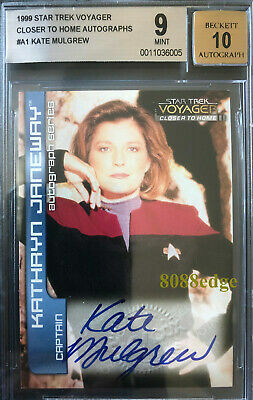 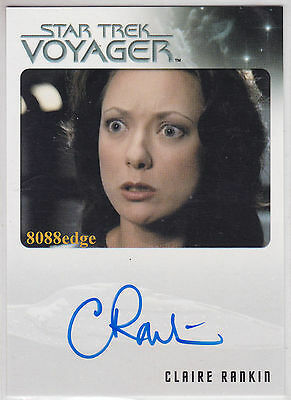 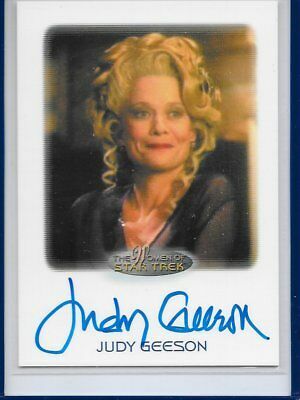 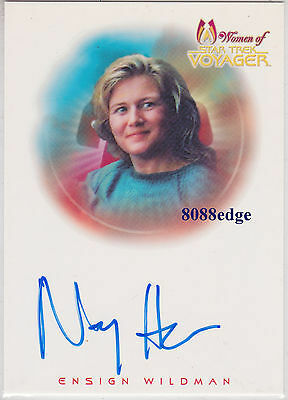 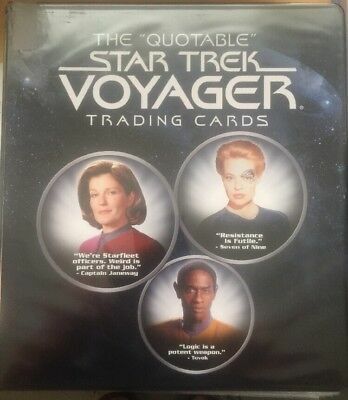 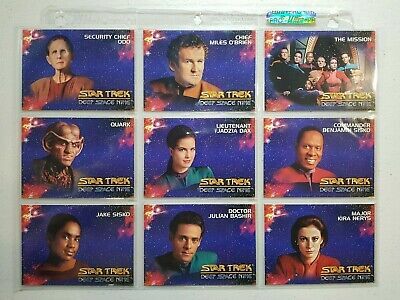 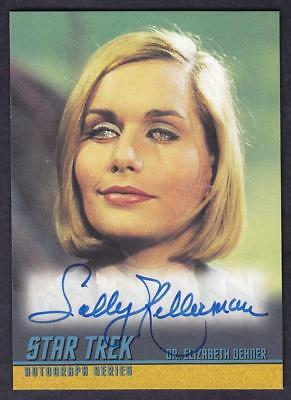 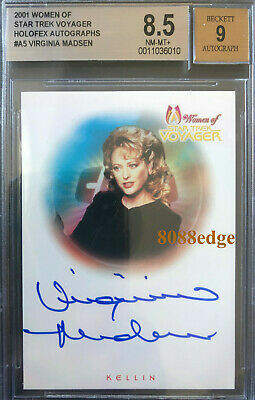 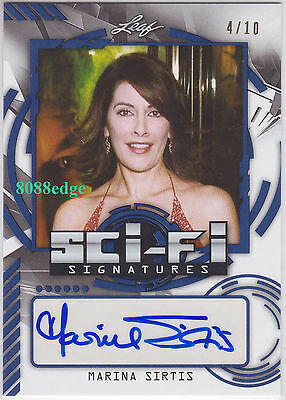 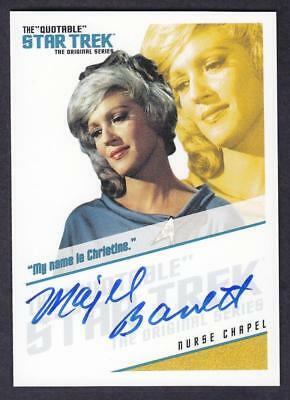 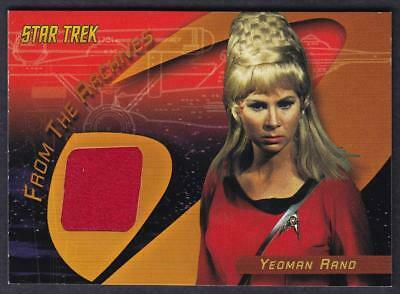 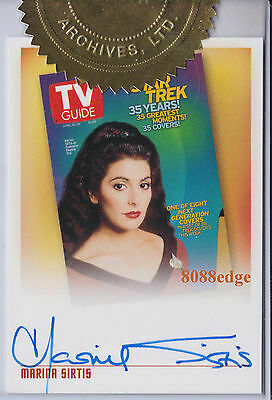 2001 Women Of Star Trek Voyager Auto: Nancy Hower #a2 Autograph "the Sentinel"
STAR TREK 1976 TOPPS CHEWING GUM TRADING CARDS #'s 16 & 17 ~ Genuine, Original. 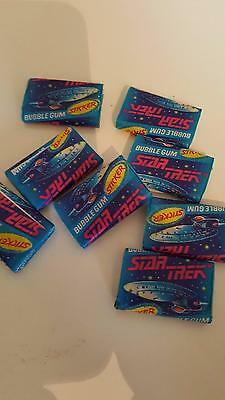 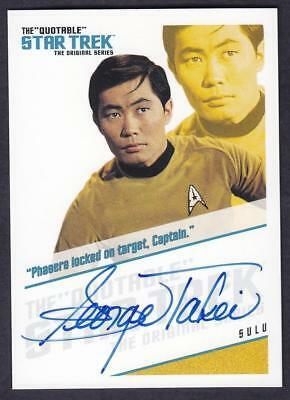 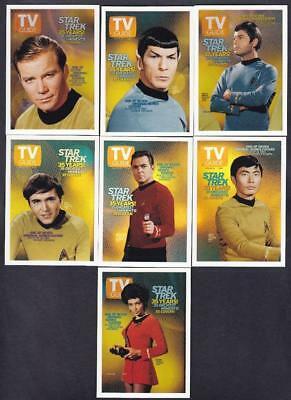 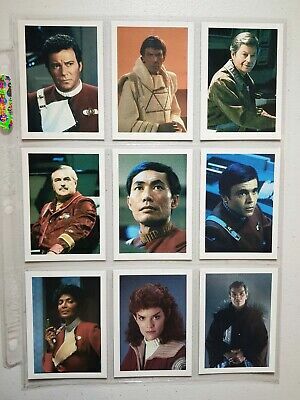 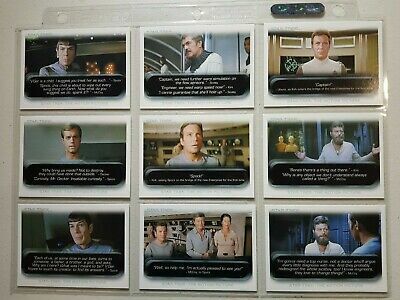 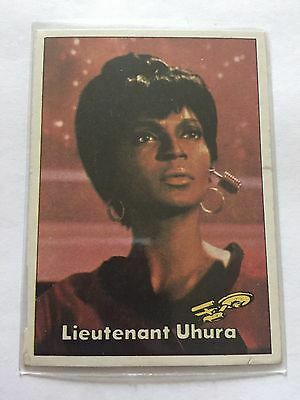 STAR TREK 1976 TOPPS CHEWING GUM TRADING CARDS #'s 22 & 23 ~ Genuine, Original. 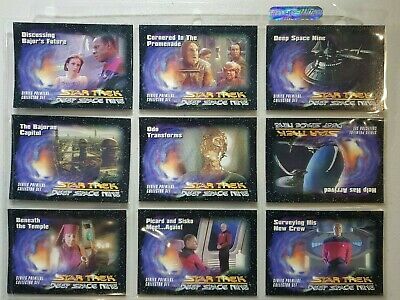 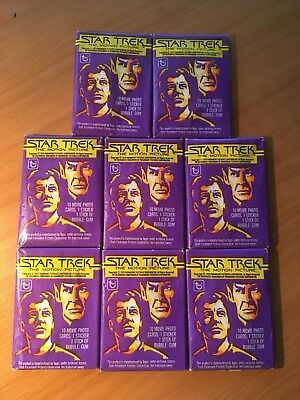 STAR TREK 1976 TOPPS CHEWING GUM TRADING CARDS #'s 25 & 28 ~ Genuine, Original. 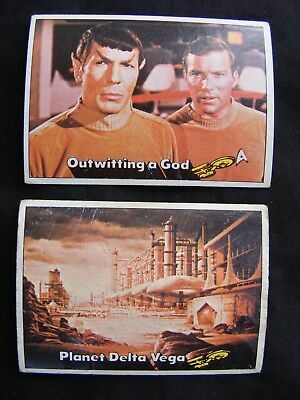 STAR TREK 1976 TOPPS CHEWING GUM TRADING CARDS #'s 44 & 47 ~ Genuine, Original. 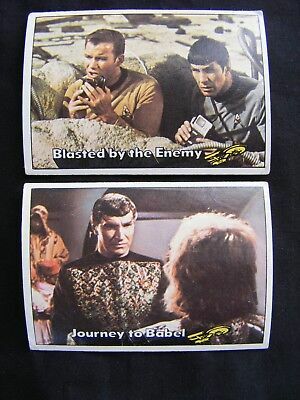 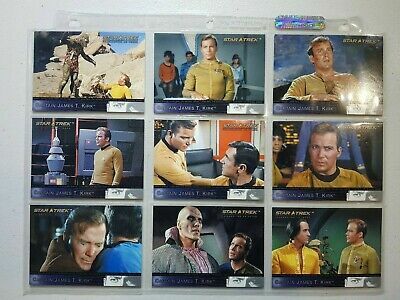 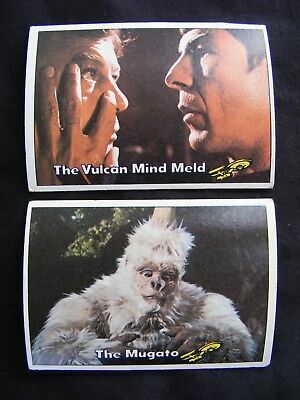 STAR TREK 1976 TOPPS CHEWING GUM TRADING CARDS #'s 61 & 64 ~ Genuine, Original. 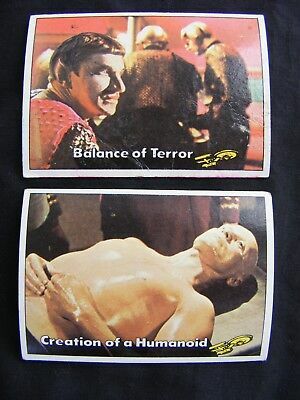 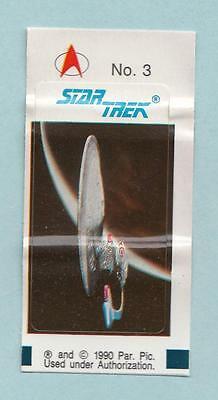 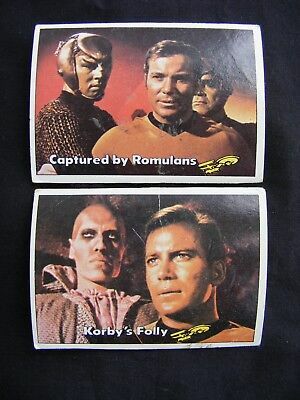 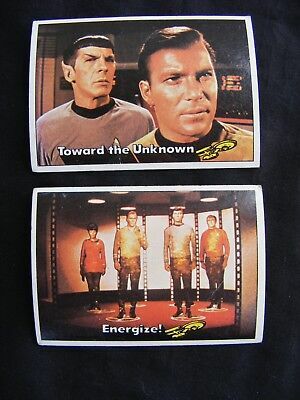 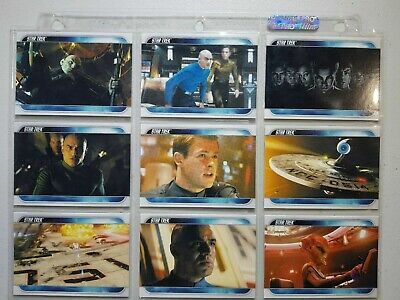 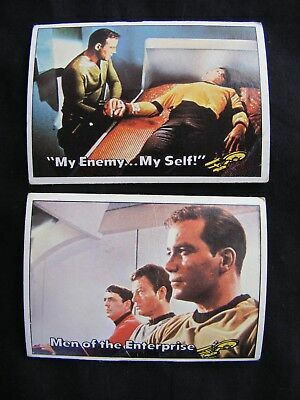 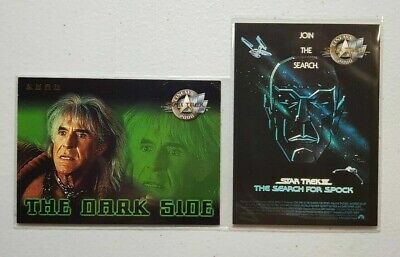 STAR TREK 1976 TOPPS CHEWING GUM TRADING CARDS #'s 70 & 71 ~ Genuine, Original. 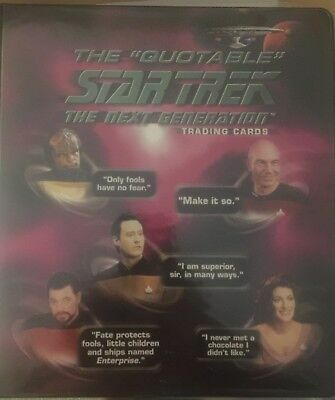 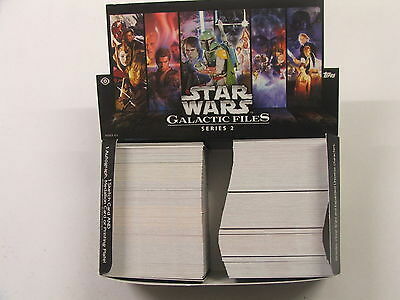 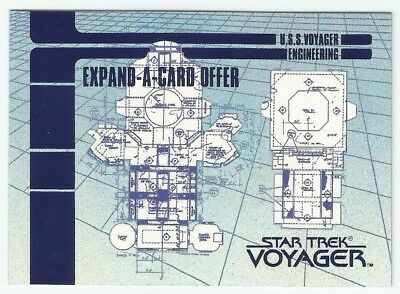 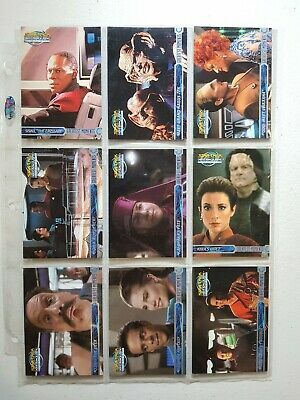 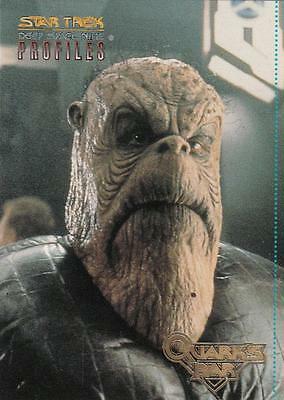 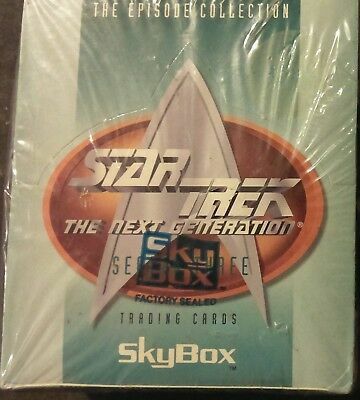 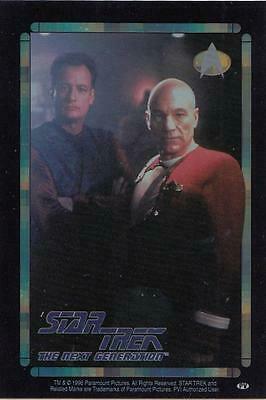 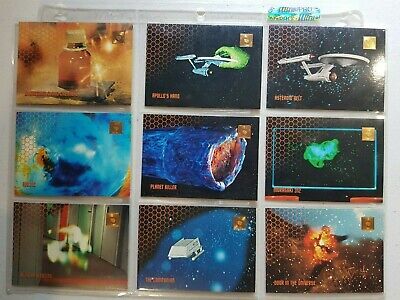 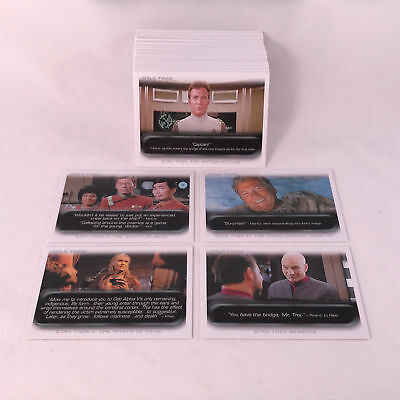 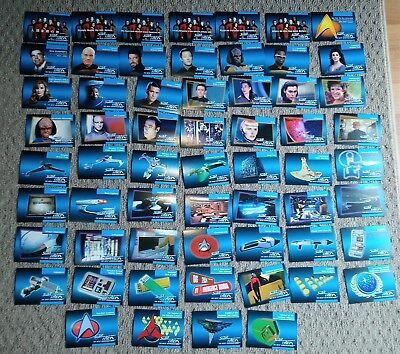 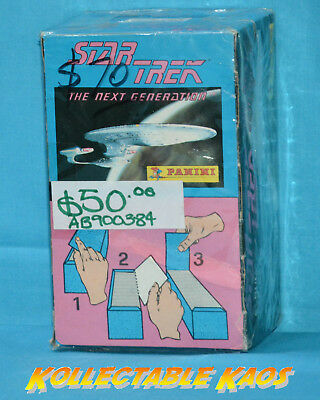 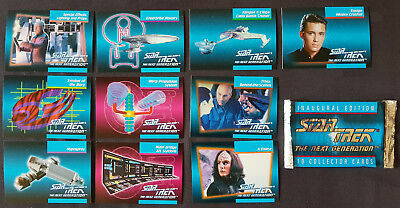 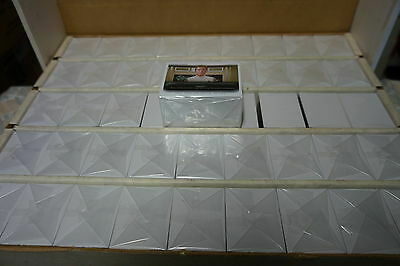 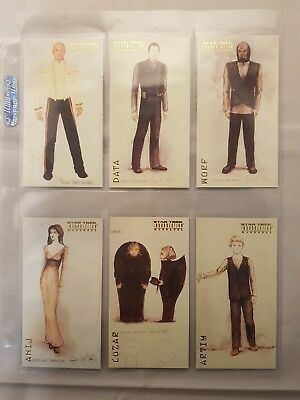 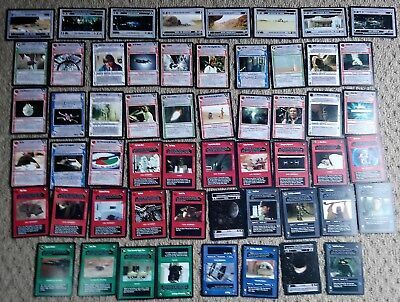 Star Trek The Next Generation Cards, 280 cards from the 1990's,Different sets.